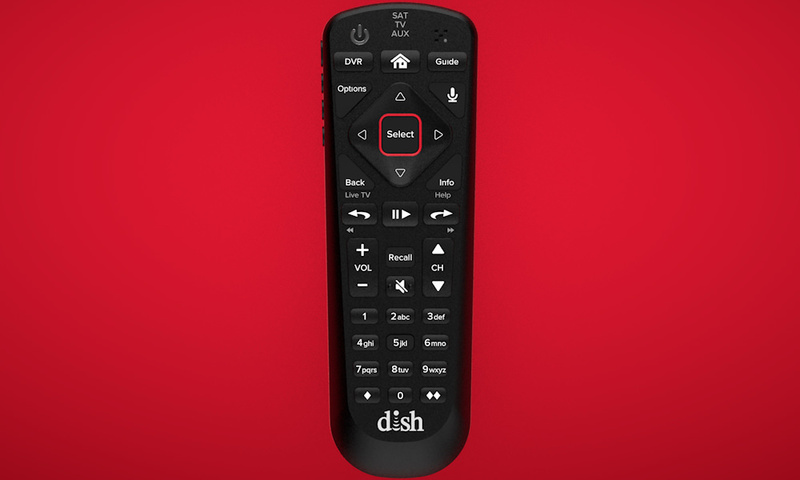 DISH Network just announced two set-top boxes that provide greater DVR functionality and wireless streaming capabilities for watching live or recorded shows in any room of your house. 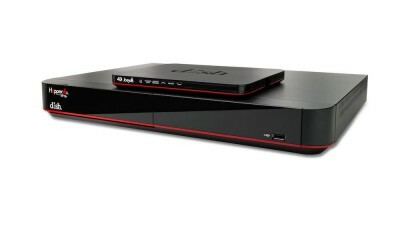 Both devices work in conjunction with the Hopper Whole-Home HD DVR platform. The original Joey debuted in early 2012. The Wireless Joey system opens up installation options where coaxial or Ethernet wiring is difficult to achieve or undesirable. 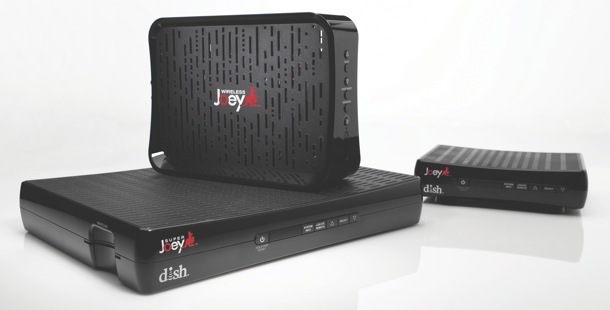 The Wireless Joey installation includes a Wireless Joey Access Point and a Wireless Joey client. The Wireless Joey Access Point can serve two Wireless Joey clients by creating its own dedicated 802.11ac Wi-Fi cloud within the home. 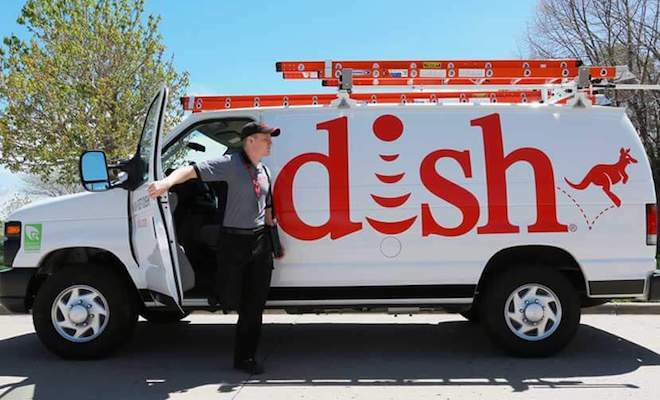 This approach ensures that other Wi-Fi devices in a household do not degrade the Hopper’s video quality. 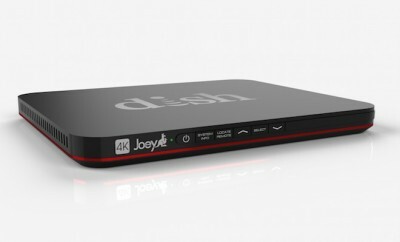 The Wireless Joey Access Point connects directly to the Hopper and will work in homes that do not have Internet access. SuperJoey is expected in Q1 2014, and Wireless Joey is due out this spring.